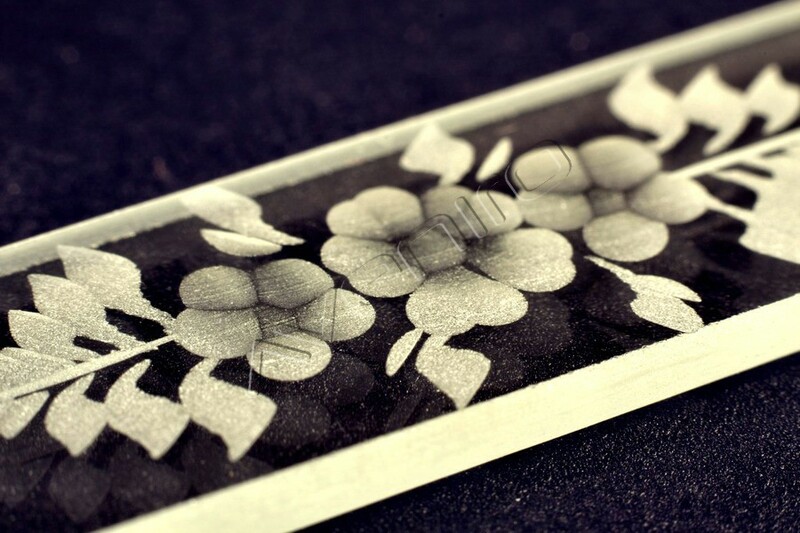 Hand-engraving is another traditional technique of glass decoration. 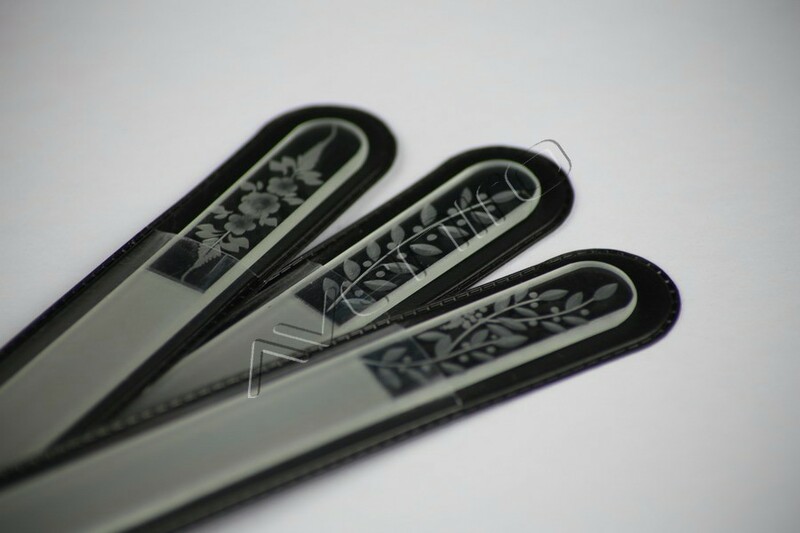 The engravers engrave nail files on abrasive wheels and they create the given motif with delicate moves. This work is very exact and requires a great experience and dexterity. 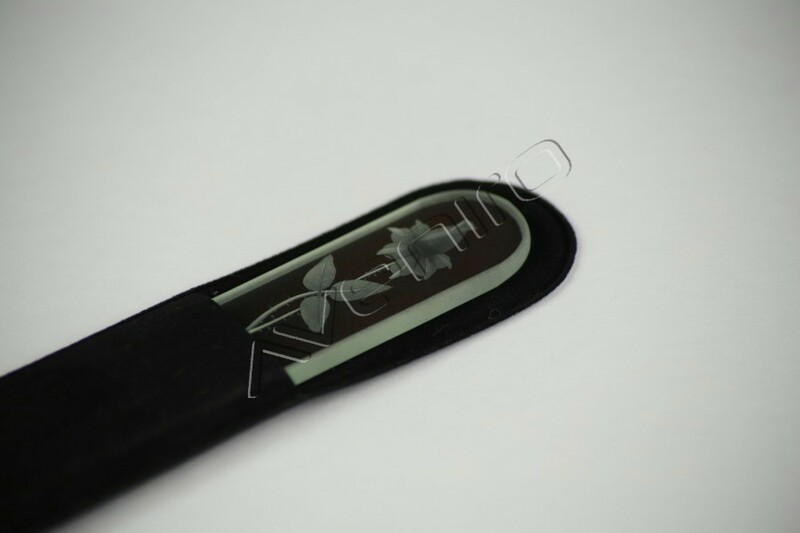 Very refined details can be achieved by this technique. Each piece is an exclusive original with a high added value. We offer a wide range of standard designs – flower, animal and abstract motifs and also realization of customized designs.